Bhagwan Marine was awarded the West Barracouta Light Geotechnical Project on the ability to offer ExxonMobil a fully mobilised high spec vessel and geotechnical equipment spread at short notice in the Bass Strait region. 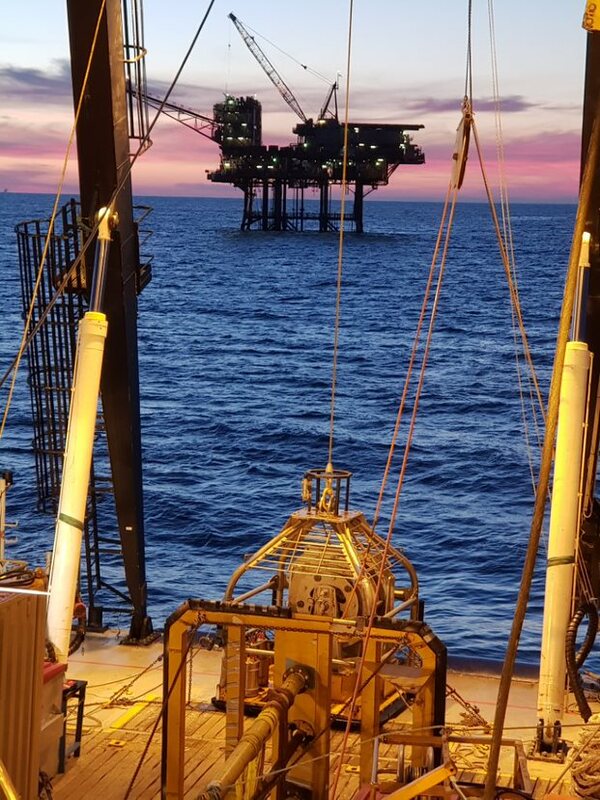 Bhagwan Marine were contracted directly to ExxonMobil Australia to conduct project management, collect shallow geotechnical seabed samples via sampling techniques, lab analysis, data interpretation and report deliverables. 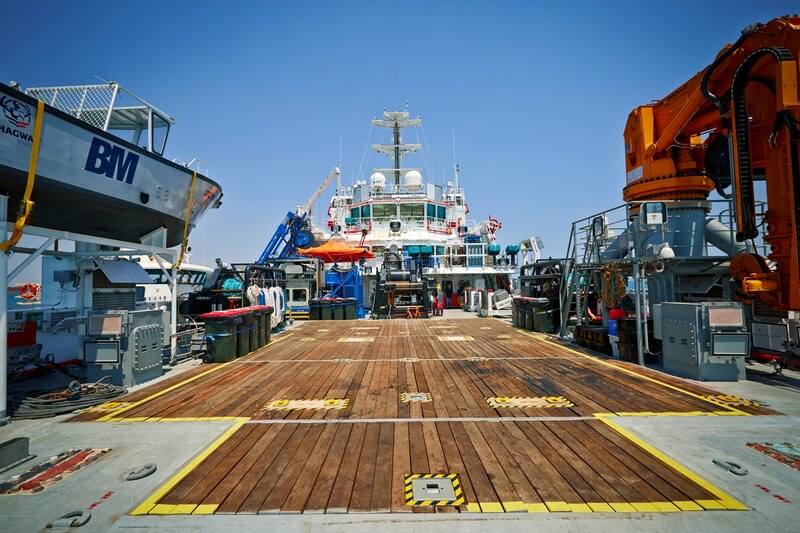 Bhagwan utilised the DP2 vessel, the Bhagwan Dryden as the platform for these works complemented by a Neptune Datem 5000 PCPT, Fugro HPC Vibrocore, FCV600 ROV and survey spread. A total of 32 PCPTs and 10 Vibrocore samples were recovered at 26 different locations in the West Barracouta field, Bass Strait, Victoria. The samples were collected as ground truthing in advance of a flowline to be trenched, seabed structures to be installed and a jack-up rig to be positioned. The subsea project was completed on schedule, on budget and with no incidents to personnel, assets or reputation. These works were conducted during the winter season in the Bass Strait with the Bhagwan Dryden’s station keeping ability and productivity being key to the success of the project in what is typically a very challenging environment during the winter months of 2018. Conduct project management, collect shallow geotechnical seabed samples via sampling techniques, lab analysis, data interpretation and report deliverables.